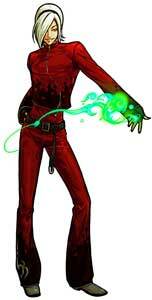 Ash Crimson is a character from the King of Fighters series by SNK. 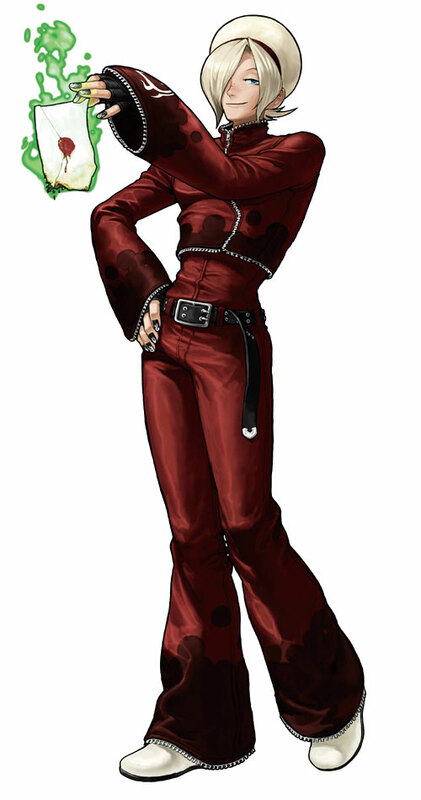 He was introduced in the King of Fighters 2003 and returned in the sequels up to King of Fighters XIII in 2010. 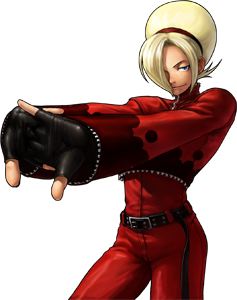 Ash also made it into The King of Fighters Maximum Impact 2 Regulation A which was not released outside Japan. 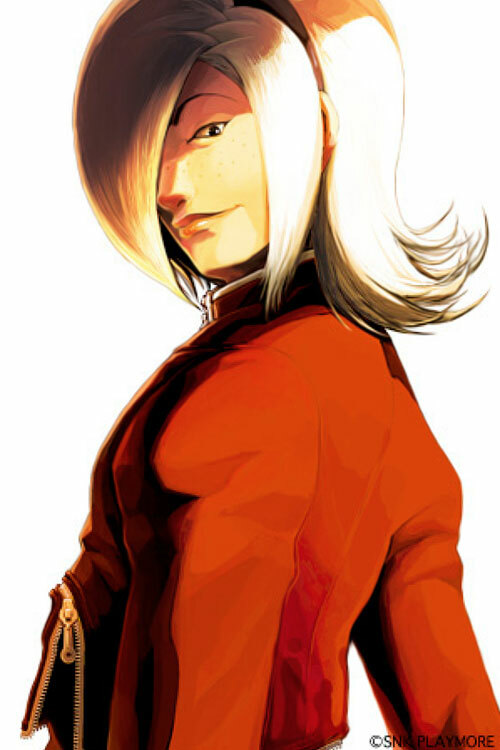 He was introduced as the leader of the New Hero Team in KOF 2003 and while he seemed to be an antagonist sometimes he is one of the good guys…and saved the day for everyone in KOF XIII. Ash comes over as a flamboyant guy in the games and fights with an almost graceful fighting style which seems to be similar to the French kickboxing style Savate. 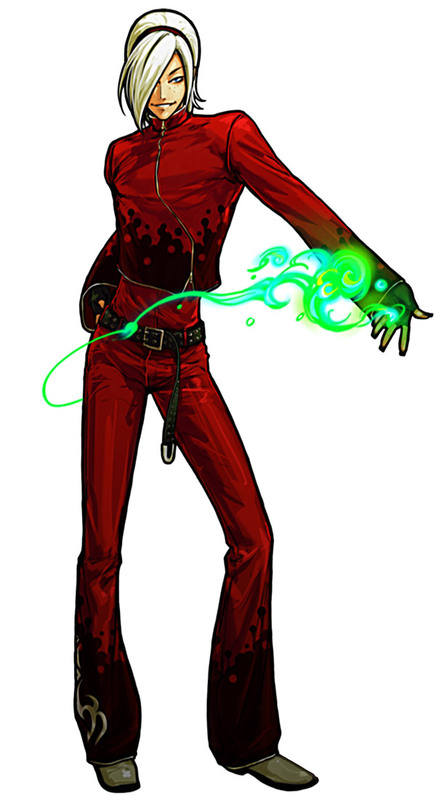 In KOF XIII there is a different version of him called Evil Ash with different moves, similar to Evil Ryu from the Street Fighter games.